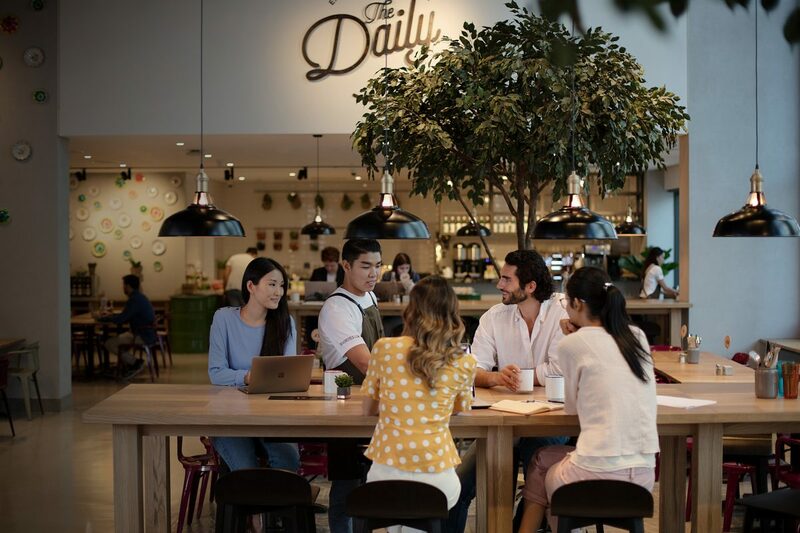 Located adjacent to Dubai World Trade Centre, this is the perfect business hub for your next networking event, meeting or digital hangout. 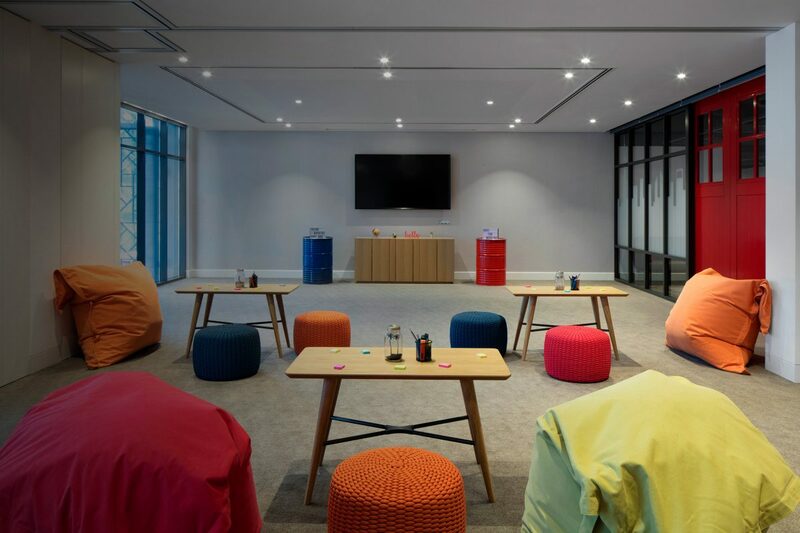 Sparking creative thinking, Rove Trade Centre offers free Wi-Fi, high-tech AV equipment and a Pit Stop with refreshments to refuel in-between meetings. For bookings, call +971 4 561 9999 or email events@rovehotels.com. Recharge at the Pit Stop with some bites and free refreshments. Just minutes away from Dubai World Trade Centre.